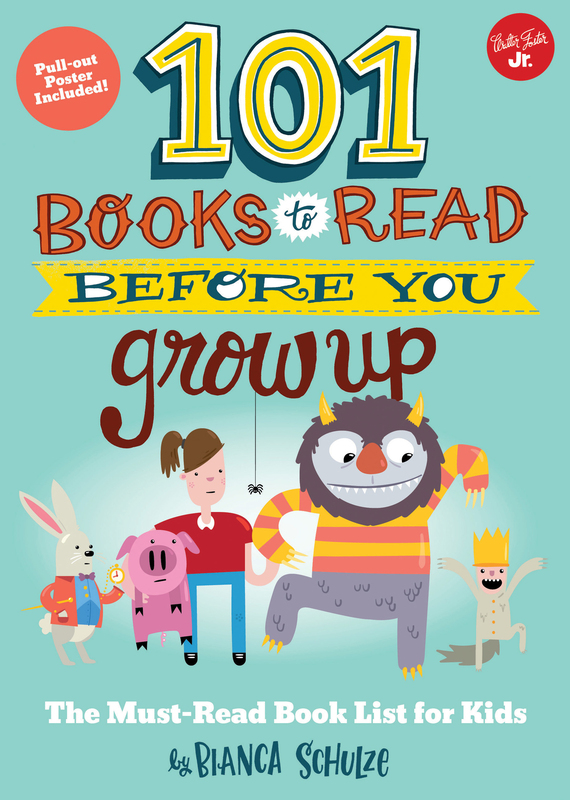 101 Books to Read Before You Grow Up provides a must-read review list for kids to document the books they read, how they like them, and how they would rate them. 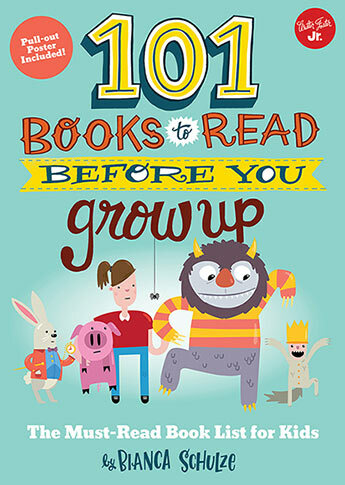 101 Books to Read Before You Grow Up is a fun handbook for book lovers and their families to read, check off, and give their own book reviews. Bianca Schulze is the founder of The Children's Book Review, a resource devoted to children's literature and recognized by the American Library Association as a Great Website for Kids. She is a reader, reviewer, mother, and children's book lover. Combined with her love of books and experience as a children's bookseller, Bianca's goal is to share her passion to help grow readers.